Check that the organization is qualified. Only donations to qualified organizations are tax-deductible. “Exempt Organization Select Check,” a searchable online database available on IRS.gov, lists most organizations that are qualified to receive deductible contributions. In addition, churches, synagogues, temples, mosques and government agencies are eligible to receive deductible donations, even if they are not listed in the database. Charitable contributions of any amount are no longer deductible unless you have a proper receipt. There have been recent court cases where the courts have disallowed significant deductions for charitable contributions where the taxpayers did not have a proper receipt. The law requires that you have a receipt, letter, or other written communication from the charity (showing the name of the charity, the date and the amount of the contribution) documenting all charitable contributions made in cash. Please see additional requirements below if the contribution is $250 or more. For charitable contributions made by check, the law requires that you either have a receipt as outlined above for contributions made in cash,” a copy of the cancelled check, or some other bank record (e.g., a bank statement). For contributions made by debit card or by charge card, you are required to either have a receipt as outlined above for “contributions made in cash,” or a bank record (e.g., a bank statement, credit card statement, etc.). Please see additional requirements below if the contribution is $250 or more. For all charitable contributions by individuals of $250 or more (contributions of cash, by check, by debit or credit card, or of property), the law requires a receipt (written acknowledgment) from the charity to which you made the donation stating the date and amount of the contribution as well as a statement as to whether you received anything in return for your contribution. If you received goods or services in return for the contribution, the receipt must include a description and an estimate of the value of the goods or services received in return for the contribution. If the goods or services received consist solely of intangible religious benefits, the receipt must include a statement to that effect. 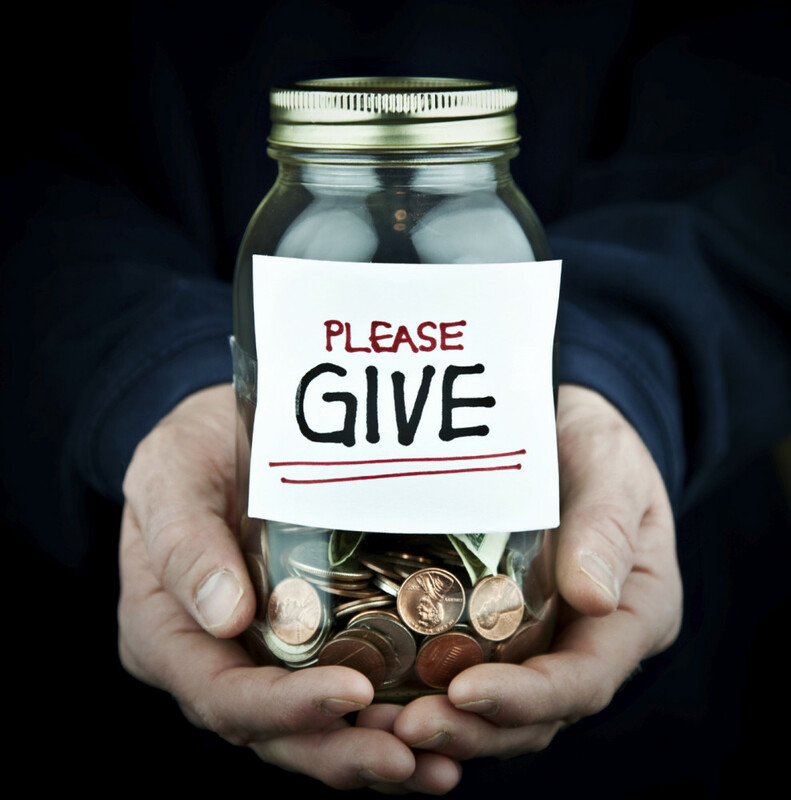 If you have any questions about your charitable giving, please call us at Hutchins Canning & Company PA.